Arlington, VA (April 10, 2019) National Cooperative Bank (NCB), a leading financial institution dedicated to providing banking solutions to cooperatives and socially responsible institutions nationwide, recently closed a $3.7 line of credit/ term loan to long-time customer People’s Food Cooperative. NCB’s loan proceeds were used to refinance existing debt and provide funds for a store remodel at their La Crosse, WI location. The renovation project, which was completed in March, 2019, included a new deli area, interior flow and check-out enhancements and exterior signage and entryway improvements. 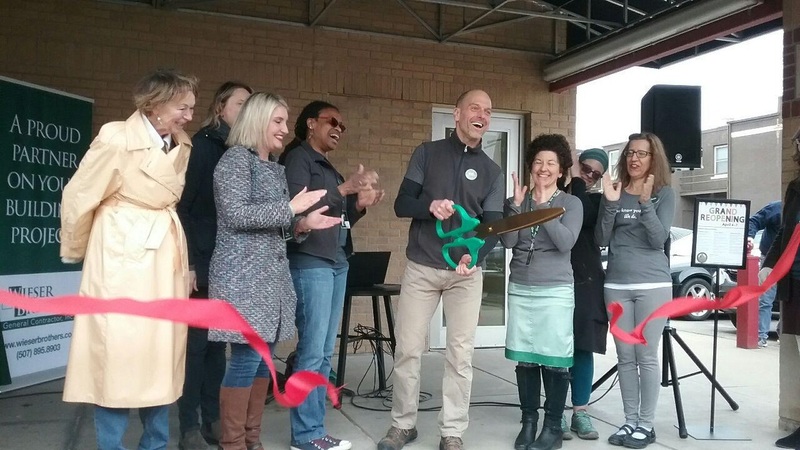 People’s Food Cooperative is a consumer-owned, natural food co-op, which operates two retail locations with one restaurant and has over 10,000 members. Retail locations are in La Crosse, WI and Rochester, MN.